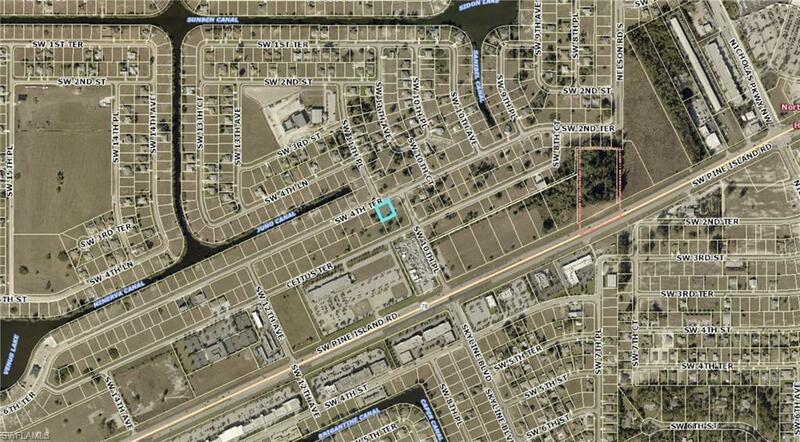 Commercial 3 lot site located in the fast growing Pine Island Corridor! 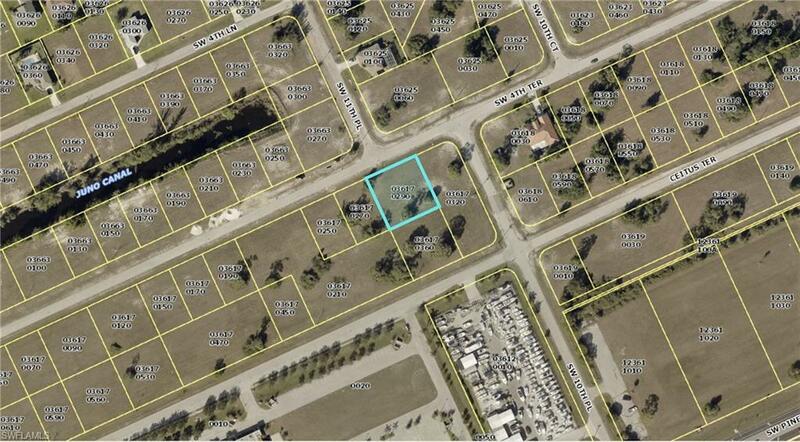 This lot is situated right in the epicenter of Cape Coral's fastest growing area. This lots zoning allows for many different types of buildings and businesses.